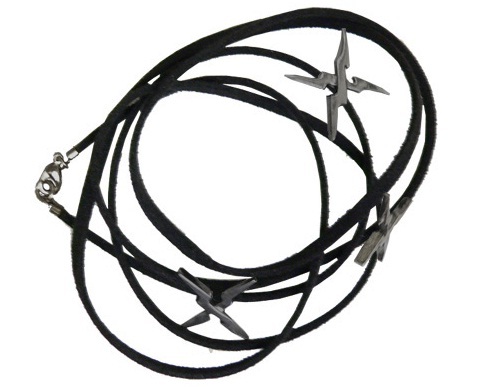 A week ago it was announced on the Bitten By Books website that Cadsawan Jewelry are going to be selling official Vampire Academy jewelry. Since then we have been eagerly anticipating the release day, and now it's finally here! The big release day announcement was made today over at Paperback Dolls. 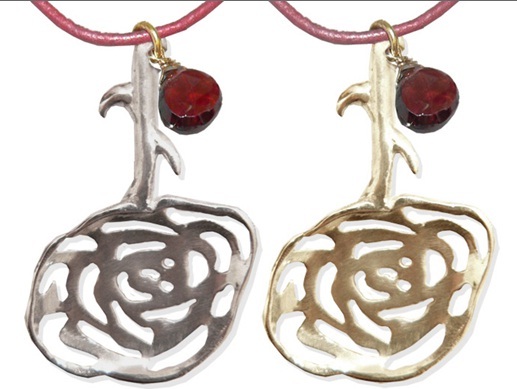 You can find more jewelry on their website, and there you will also eventually find elemental charms. Paperback dolls are also offering a special 15 % discount for the first 50 people who order from Cadsawan's website, mentioning a discount code. The discount code is only good through September 26, so you'll have to hurry up and order if you want to take advantage of it. But it doesn't there, the Paperback Dolls blog are hosting a contest where you can win the rose pendant pictured above and all the Vampire Academy books. So make sure you participate in that. Read more about the contest and how to enter, here.